If you are looking for a great gift for a new Mom then this First Mother’s Day Gift Basket is the perfect easy Mother’s Day gift idea! Filled with items that are great for mom to use for baby and things for Mom too! 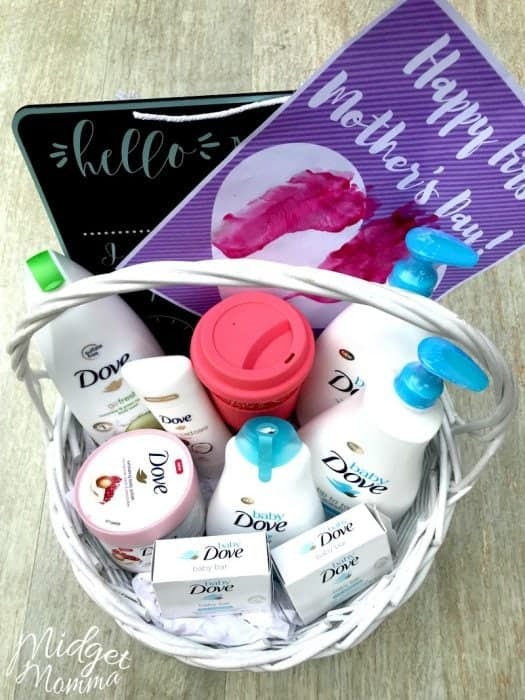 I partnered with Target and Dove to put together this fun First Mother’s Day Gift Basket, that is a simple Mother’s Day gift idea for new Moms to help you with your Mother’s Day planning! Dove is a supporter of women, so let’s make this Mother Day’s a time to acknowledge Mom’s efforts! 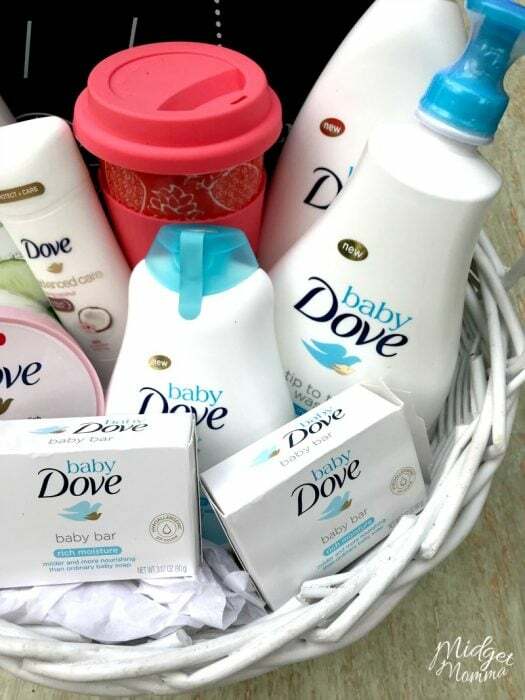 This First Mother’s Day Gift Basket is perfect to spoil the Moms and babies with some awesome Dove products! Plus you can make your gift giving super easy and make this First Mother’s Day Gift Basket because you can grab all of these items at Target! 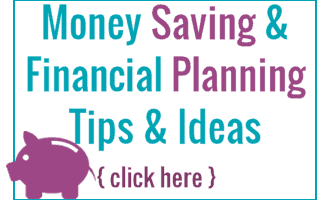 We all know I am all about making life easier! For baby, Dove has an awesome new line up of baby wash, bar soap, lotion and wipes that are all perfect for a brand new baby! 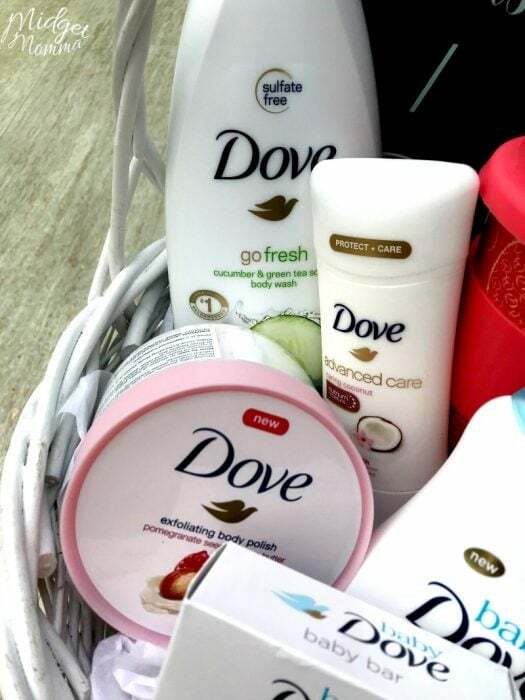 For Mom, Dove has an awesome line up of bodywash, exfoliating body polish and more! Perfect for making a basket to spoil mom and baby with for Mother’s Day! Baby products that are great for baby. 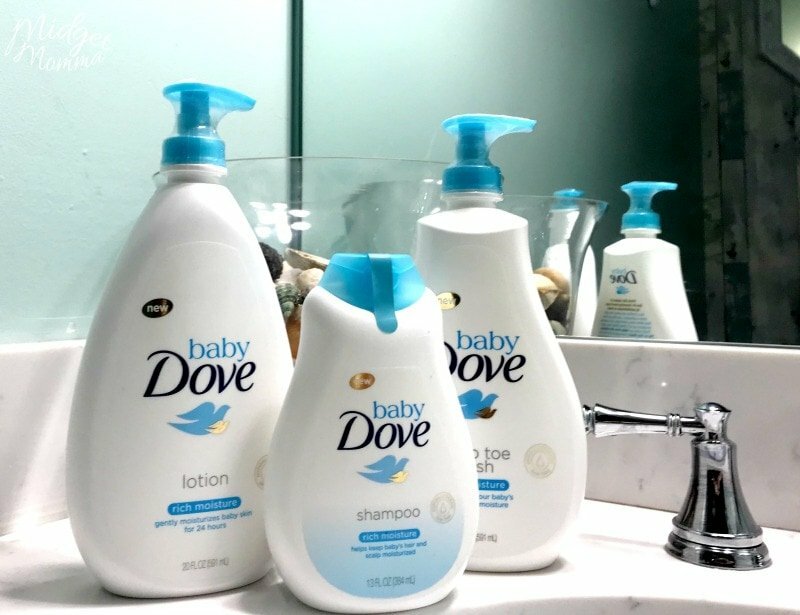 The new Baby Dove line at Target has lots of great products to make this super easy. Some of my favorites for baby are; Baby Dove Rich Moisture Tip to Toe Wash, Baby Dove Rich Moisture Lotion and Baby Dove Shampoo. They have a regular line and a sensitive line for babies so it is perfect for all babies! Products for Mom to Pamper herself. 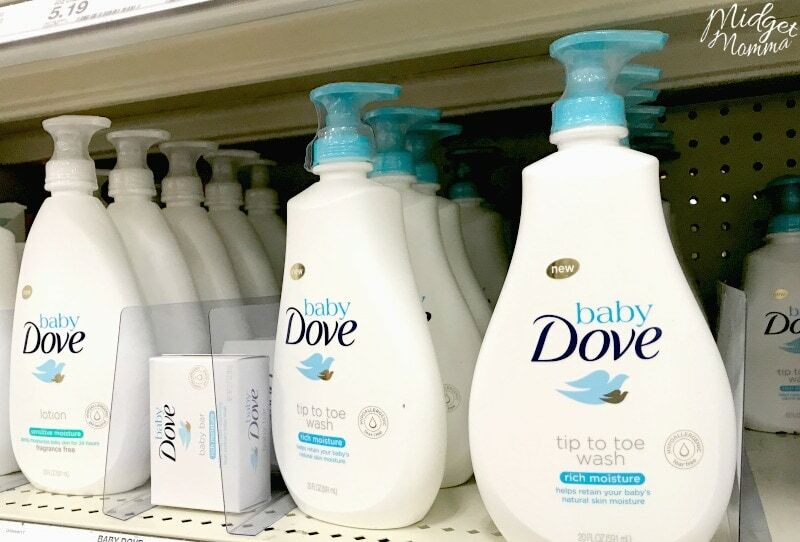 The Dove line at Target is full of things that will make mom able to enjoy that precious shower time. If you have been a new mom then you know that 10 minute shower can be one of the best things ever. If you are giving Mom this basket, I also suggest offering to keep baby for a few minutes for her so she can enjoy her shower with out having to worry. A worry free shower, with someone watching over baby can mean a lot to a new mom. 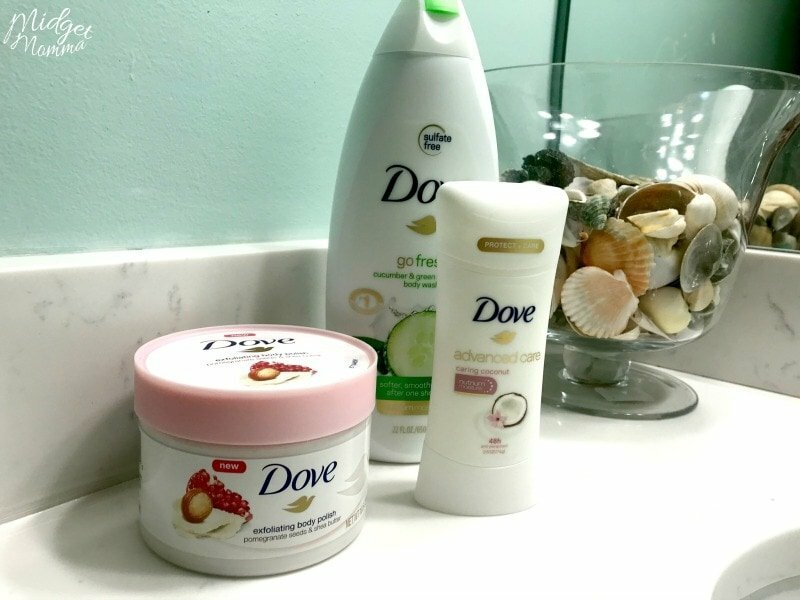 Some of my favorites for mom from the Dove line are; Dove Deep Moisture Body Wash, Dove White Beauty Bar, and Dove Advanced Care Original Clean Antiperspirant. Things to help Mom enjoy the firsts. This can be things like a baby book, a journal or one of the “Baby’s First signs” that you can find in Target’s dollar spot. Things Mom loves. If Mom is a coffee lover add in some coffee or a new coffee mug. If mom likes snacks throw in some of her favorite snacks. Something Personal. Mom’s love personalized things with hands and footprints of their children. I am obsessed with keeping up with my kids stages by using their hands and feet to make memory items! 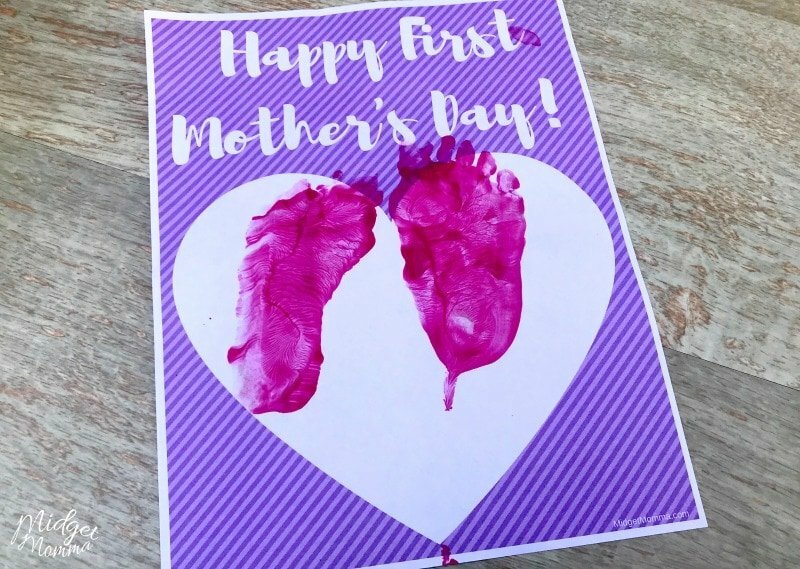 To make life easier I made a printable for you, that you can use washable paint and put the little one’s foot prints in a heart for you. Print the purple one here and the blue one here. Then just put a little bit of paint of your color choice on baby’s foot and put the foot print in the heart. Super simple, and Mom will LOVE it! 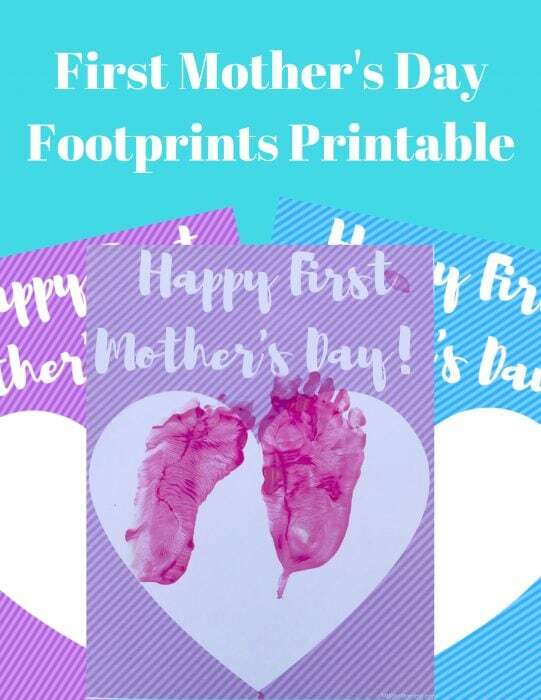 However if you would like to make more personalized items to put in Mom’s gift basket check out the cupcake handprint Mother’s Day Card, and DIY Mother’s Day Flower Pots. Once you have all of your First Mother’s Day Gift Basket items that you are going to put in the basket, use some tissue paper and fill the bottom of the basket. Neatly arrange the items in the basket and add the personalized Mother’s Day Footprint printable in the basket. Then give it to Mom on Mother’s Day. If you are wanting to make Mother’s Day even more special check out the Mother’s Day Breakfast Ideas, that are perfect for making Mom a tasty breakfast! Finding these Dove products at Target is easy! You will find all of the Baby Dove products in the baby section of Target. All of the Dove Products for Mom you will find in the personal care section of Target. If getting to the store is tough, you are in luck! You can grab these items at Target.com too! While grabbing your Dove items at Target don’t forget to download the Target Cartwheel App on your phone! Using the app you will save 5% – 10% off Dove products with the Cartwheel offer found on the app! Then at check out just show the cashier your phone and you will get the savings!